Over the course of the last 8 months or so I have had the privilege of getting to know the Versace family as I took little Luca's moms maternity photos as well as his newborn session. 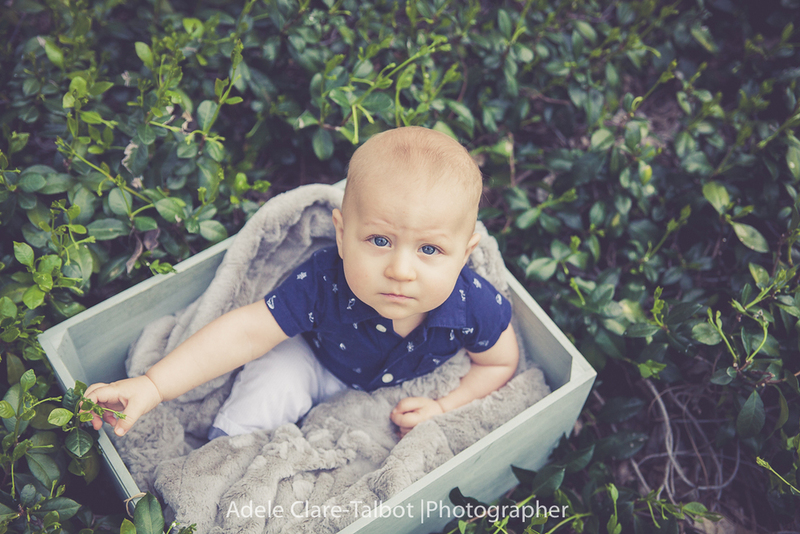 And then on my latest trip to California I got to catch up with this little guy and take his 6 month portraits. It is such an honor to be able to capture the precious memories of this little guys first year of life and I love that I get to see him grow up! 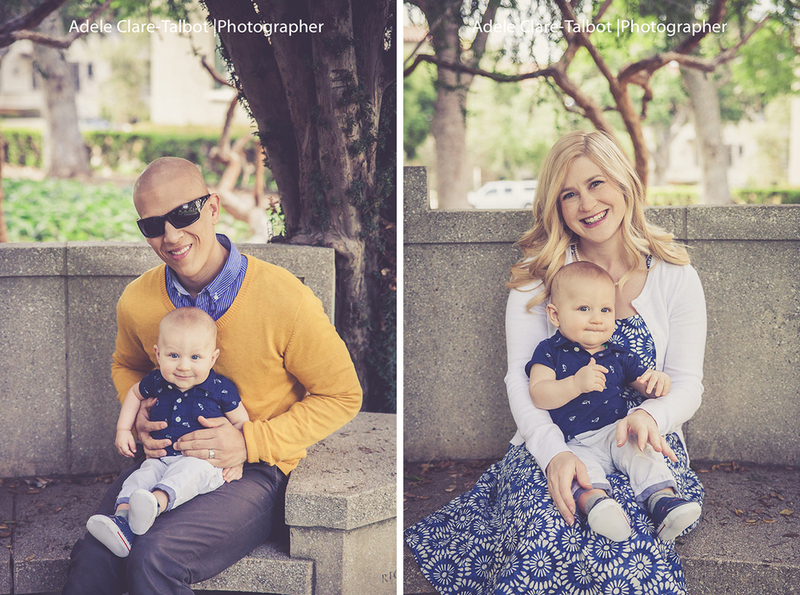 Here are a few of my favorites of Luca and his family from his 6 Month Session!